Escape this sea of artificial chemicals that we live in! All of our products are made from scratch with the very best all-natural ingredients to include, of course, the blessings of The Carolina Bee Company honey bees: honey and beeswax. Traditionally handcrafted and slow cured in small batches — just like your grandma or great-grandma used to make 1,2 . Unlike industrial, dime-store, "soap" (most are detergent bars), we leave all that skin lovin' glycerine in 2 . We put the same care into crafting our body butters, body balms, and lip balms. Your skin will be delighted! 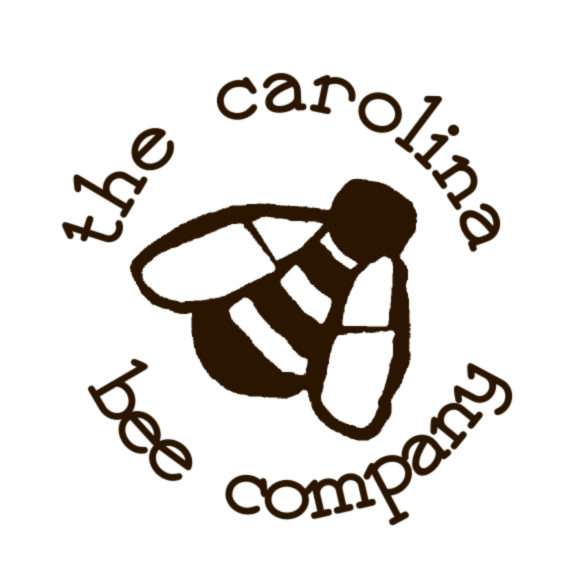 Starting in 2008, The Carolina Bee Company began offering a selection of all these products. We are pleased to report that they are all a resounding success. Our honey and beeswax soaps, lip-balms, and body butters are of the highest quality, all-natural, traditionally handmade, and very unique. Your skin will be delighted. Don't confuse our handcrafted processes with those who "make" soap simply by mixing scents with melt-and-pour soap. Comparing traditional soap to melt-and-pour soap is like comparing "from scratch" to "from a box". Melt-and-pour soaps are ready made. Conversely, it takes The Carolina Bee Company from two weeks to a month from start to finish to produce a bar of soap — traditional; handcrafted; slow cured! We make soap the hard way - with recipes that are tested and perfected over time—ultimately a superior product. Traditional; handcrafted soap is noted for its high percentage of glycerin. Commercial manufacturers generally remove the high-value glycerin, a powerful humectant, for use in other products. Additionally, commercial "soap" often isn't soap at all, but detergent bars. Try one of our soaps today with all its glycerin intact. Your skin will thank you.